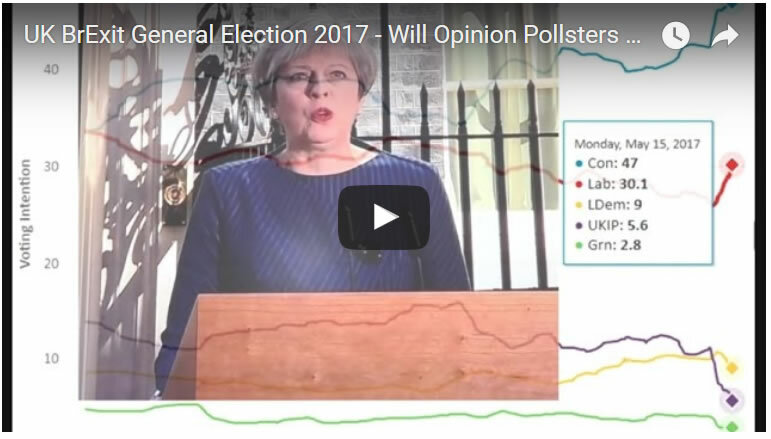 YouGov Shock Hung Parliament Poll, Labour Could Win General Election 2017! 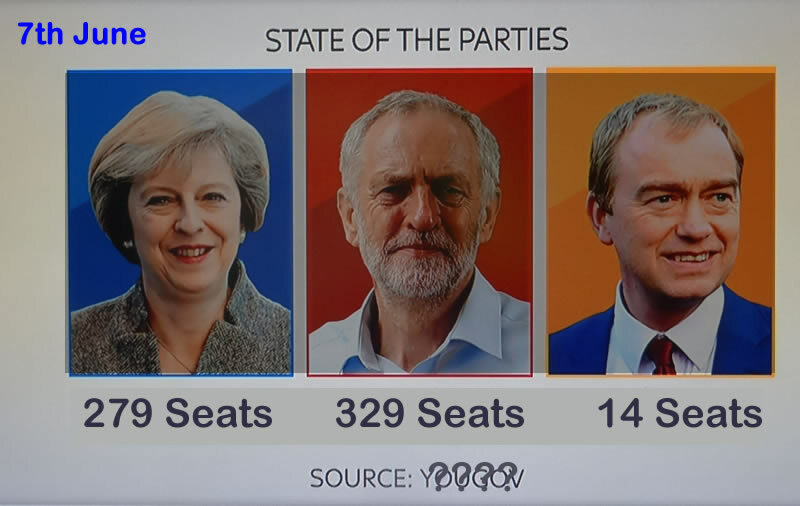 It was only a few weeks ago that the polling industry including YouGov were forecasting that the Conservatives would win a landslide victory, with many such as Sky News forecasting the Tory's winning over 400 seats. 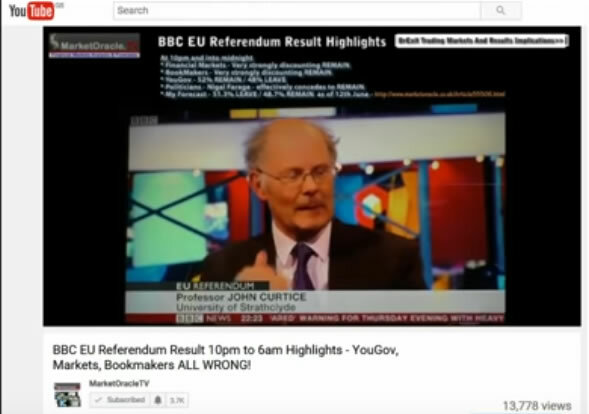 On the basis of the trend trajectory of YouGov's latest shock poll to garner maximum media and public interest of the Tory's falling from 411 to 310 in just 2 weeks then it is possible that in the countdown to polling day that the likes of YouGov could even put Labour ahead of the Tories in the polls! 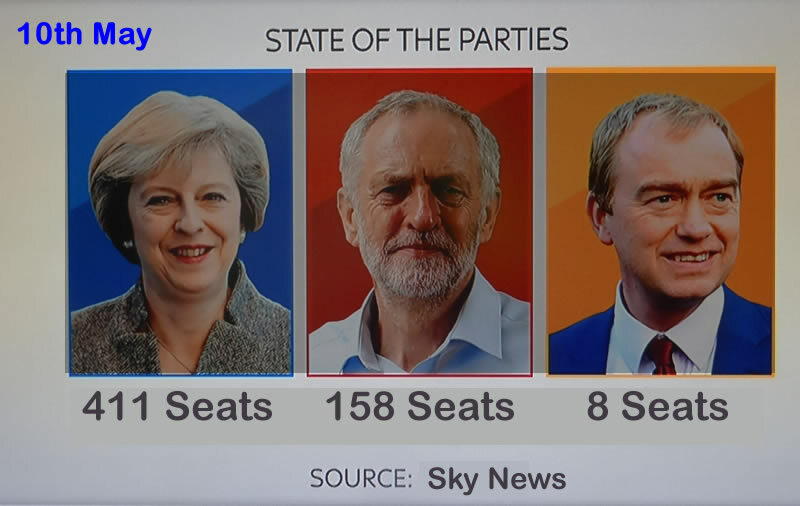 And thus imply an outright Labour election win! Such a shock poll would immediately have the mainstream media jumping up and down like demented rabbits, frothing at the mouth, hardly able to get their words out on the likes of Sky News. 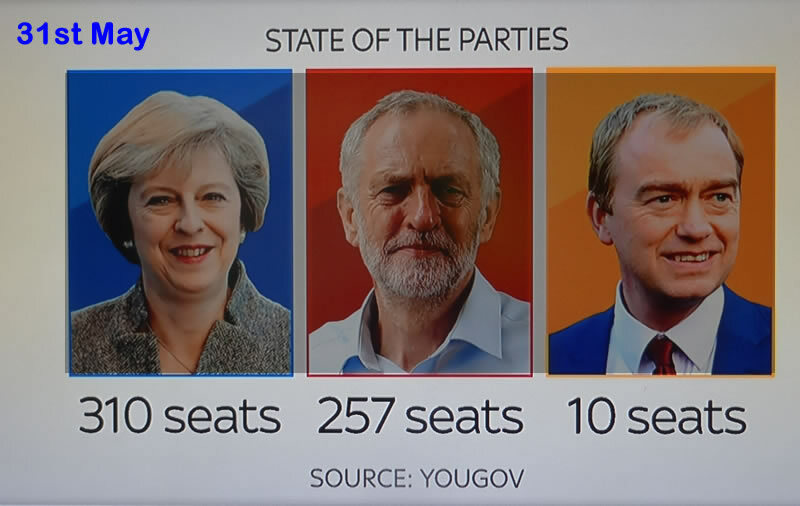 Whilst Labour politicians would look on in bewildered hope that its their time to get lucky, whilst the Tories sharpened their knives for Theresa May as Gove and Boris throw in their hats for the leadership once more. 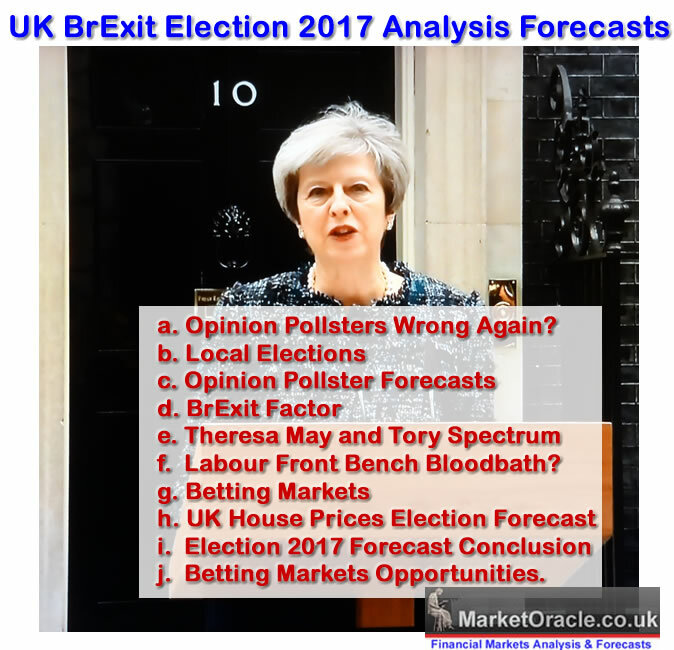 I well understand Labour voters and supporters will be salivating at such a prospect, but of course it's nonsense, as i illustrated in my recent video analysis of how and why the pollsters keep getting election after election very badly wrong. It's because opinion polls are a propaganda tool for the mainstream media to peddle an agenda in their self interest of selling garbage to the masses.